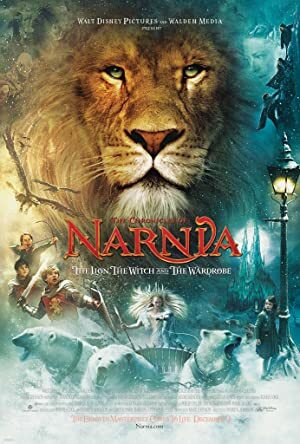 Steven Curtis Chapman has about 9 movie credits. 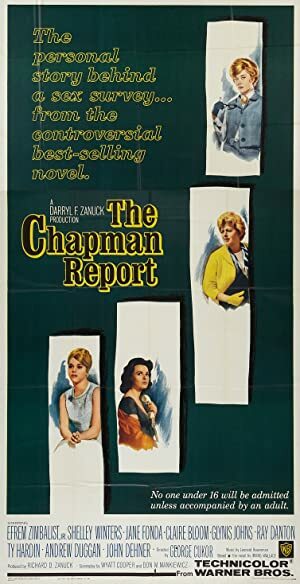 The first movie to feature him was The Chapman Report in 1952. 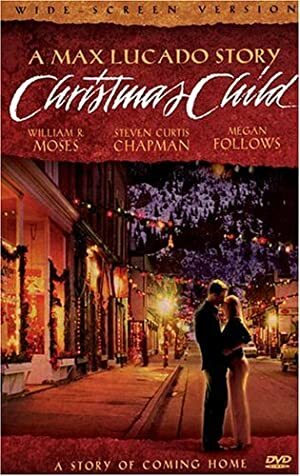 Steven Curtis Chapman has acted in 8 other movies including a role in the 2003 movie Steven Curtis Chapman: Live and a role as Michael Curtis in the 2004 film Christmas Child. He also played a role in WOW #1s in 2005.